Whatsapp – due to its overwhelming popularity has successfully replaced the word ‘send’ to its’ name itself from everyone’s vocabulary. As now you WhatsApp stuff rather than sending them. After trailing itself with additional features, people were so excited for the next feature, that the users of WhatsApp beta version have flooded. And GBWhatsApp has been introduced to bombard the users with extra features. 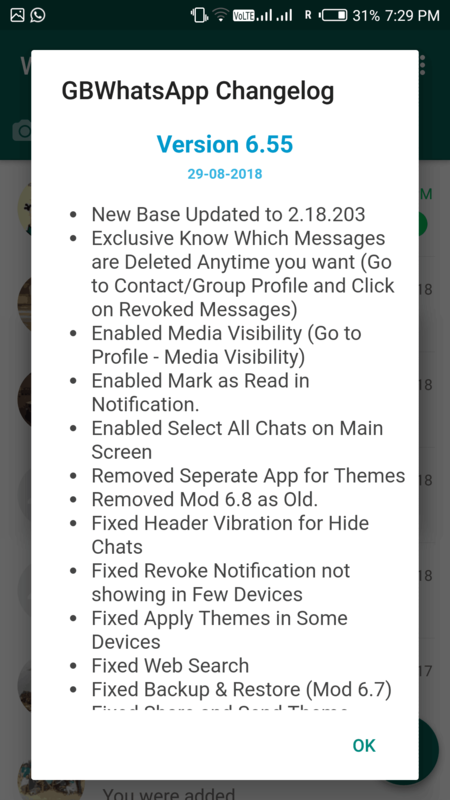 0.2 Is it safe to use GBWhatsapp 6.65? It keeps an account of all the deleted/revoked messages. So if you are a curious cat who wants to know what was the content of the deleted message sent to you, then GB WhatsApp is there for your service. Earlier you need to have a third party for that, but now you can keep yourself away from such fuss. Bored of the regular green color, then change it with the GB Whatsapp. GB Whatsapp allows the user to select from various themes to break the monotony of the App. Earlier all you could do was to change the chat wallpaper, but now you could now not only change the theme from the theme section but also create one and send it two the developer to be published and used by others as well. Header, color, wallpaper, all can be customized from the theme section. You can also change the icon. Want to create a group of more than 252, say no more as GB allows 600 members. You can broadcast a maximum of 600 people from your contact list instead of 252. You can copy the message by double tapping it. It was a much-awaited feature because in original one you had to select that and then copy it. All Official features like hiding the Last seen and Blue tick marks are accessible in this mod. So, no need to worry about that. You can lock your chats with a pin lock. The group name can be set up to 35 characters while in WhatsApp original it just had 24 characters. In Gbwhatsapp you can transfer videos up to 50 MB in v5.70., in general, this was confined to 16MB. By default, Images were reduced. In this Mod you can able to transfer Quality Images with maximum resolution. The status Quality mod will assist you to improve the media quality while updating the status. You can save stories. If you like a story/status and want to save it? GB Whatsapp allows you with the same in just a few taps. With GB Whatsapp you can hide not only your last seen and read receipts but also your single ticks and when you are typing. You can send a maximum of 90 images at one go. New emojis are added to GB along with the existing ones. Whatsapp is now no more an online messaging platform but a payment one as well. With GB WhatsApp, you can transfer money from your account to his. 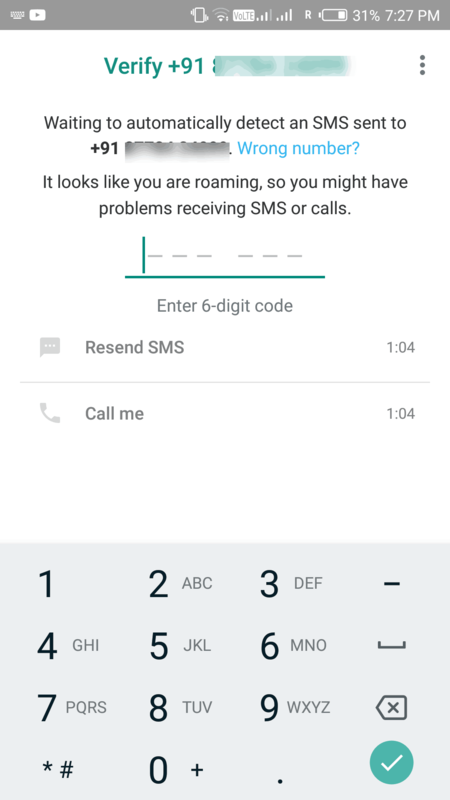 GB Whatsapp has a DND mode enabling which disconnects the Internet connection from the App. Not just videos and Images, but you can send 100 document with a single tap instead of only 30 from the original App. Busy with something but cannot ignore the received message? GB Whatsapp has introduced Auto-reply feature, where the message which you have mentioned is sent automatically to the contact. You can manage the list of contacts to whom this Auto feature will work upon. Enable live locations to send you to live positions to your friends with GB Whatsapp. The Whatsapp videos or audios can be played in any of your desired music players. Earlier, when you didn’t wish to save a contact but had to do so because you have to make a call, But now no such issues all because of Whatsapp GB. With GB Whatsapp, you can delete or revoke more than one sent message at once. It has message scheduler inbuilt so that you can schedule them as per your priority. Your status can now accumulate 255 characters instead of just 139. Whatsapp lock feature is inbuilt, so no third party is required. You can stay online even if the screen goes OFF. The group name can now be of 35 characters. You can mark any message as reading right from the notification bar. 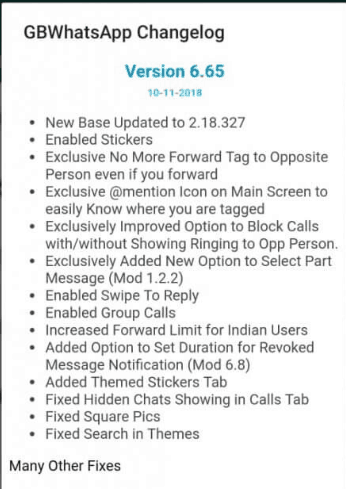 So here was the list of the features provided by GBWhatsapp. But the question that pops up now is that is it safe to use? Is it safe to use GBWhatsapp 6.65? Any modded app is perhaps unsafe. In many cases, things that are pleasant to use and that come free often have a hidden cost to them. In this case, we don’t know what other code the developer of GB WhatsApp has placed in the app. Like in fact, they might have the law to watch on you, and they can do that because you’ve given their app approvals to obtain your microphone, connections, and SD card with pictures, etc. 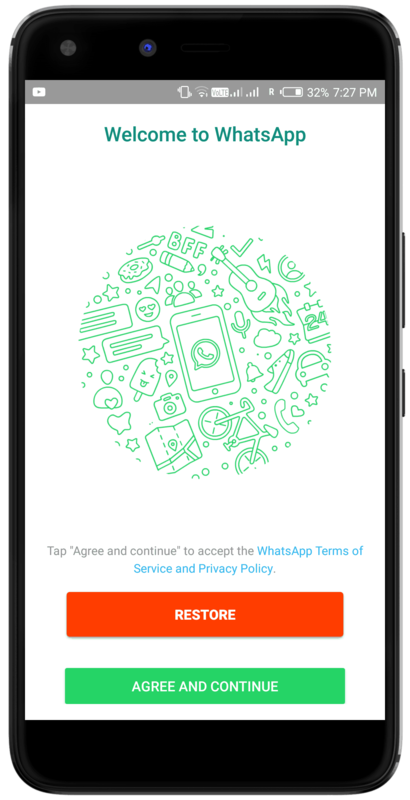 Of course, the official WhatsApp could just be doing the equivalent, but because they are a company, they are held to a more significant degree of obligation in opinions as to what they do. And given how WhatsApp has built a brand around protecting its user’s secrecy, they cannot just do that without repercussions. Note: – We’ve updated the latest version of GBWhatsapp. Click the above download button and Enjoy!! 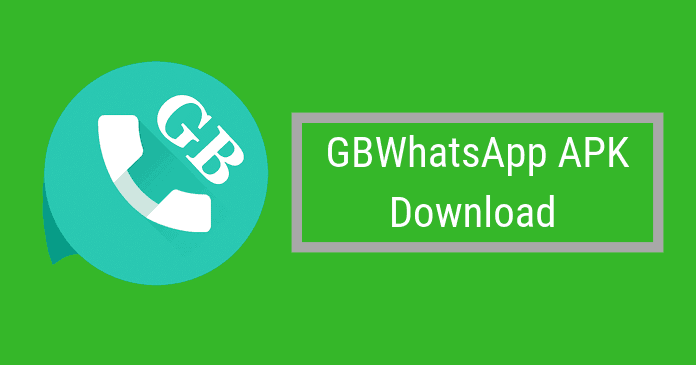 Here is the step by step guide on installing GB Whatsapp on your Android device. Follow every step carefully to avoid unexpected problems. 1.) Download the given GBWhatsApp APK file on your phone. And make sure you have enabled “Unknown Sources” on your device settings. If not, Then do it now. 2.) To Enable Unknown Sources on your phone. 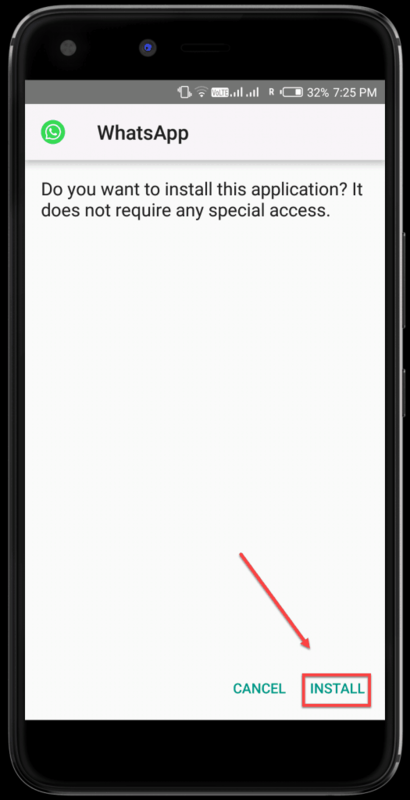 Go to Settings >> Security >> Tap on Unknown Sources and enable it. 3.) 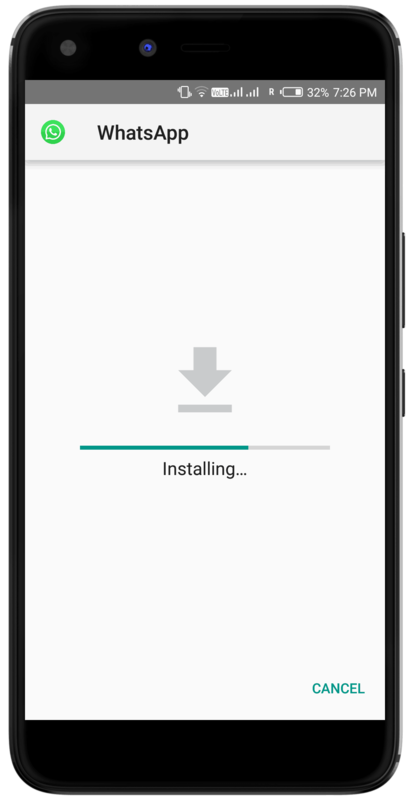 Now, Go to Downloads and Select the downloaded GBWhatsApp APK file to install it on your Android device. After that, you’ll be able to see the screen which is displayed in the image below. 4.) Click on Install and Wait for few seconds to complete the installation process. 5.) Now, The app has got installed on your Phone. Tap on the Open button to proceed further. 6.) After opening the app, Click on Agree & Continue button. 7. ) Now, Allow Permissions to the app to access to your Contacts, SMS and Media Files on your device. 8.) After allowing permissions, Enter the Mobile Number and verify it using the verification code. 9.) Now You’re done! Enjoy using GBWhatsApp on your phone. Then, Open the Emulator, and you’ll find the “Import” option. Select Import and Pick the GBWhatsApp APK and install it by following the above-given instructions. I hope you’ve enjoyed installing GBWhatsApp on your Android device. If you’ve any queries, then please do let me know in the comment section below. I’ll be there to help you. Also, Do share this guide with your friends and relatives. Keep Visiting our site for more tech reviews and tutorials like this. Here is the guide of GBWhatsApp APK with download link of the GBWhatsapp latest version. Thanks for sharing the GBWhatsapp Apk. your site is best GbWhatsapp Apk version provides. Can you please update it to latest version. Very nice explanation! Thanks for sharing it with us. Gb whatsapp or whhatsapp plus is gud?? GBWhatsapp is good than WhatsApp Plus. Sir can I use normal Whatsapp and Gb WhatsApp together in the same device? Yes, You can use multiple whatsapp accounts on the same device using Parallel Space app. Do Try it! It’s available for free on the Play Store. Thank For Share Bro. But it is still work? 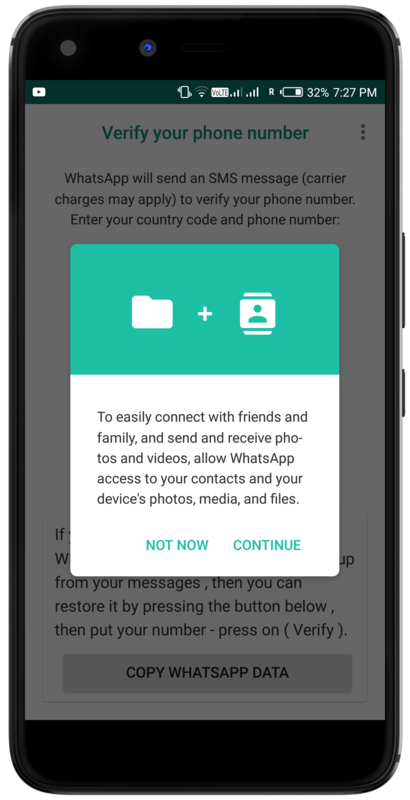 No, You can’t use both WhatsApp and GBWhatsApp in one device. Either, You’ve to install the Normal one or the GBWhatsApp. TIP: If you want to use two accounts on the same device. Then, Clone the app using Parallel Space Android app. Bookmark this post to download the latest version of GBWhatsApp in future.